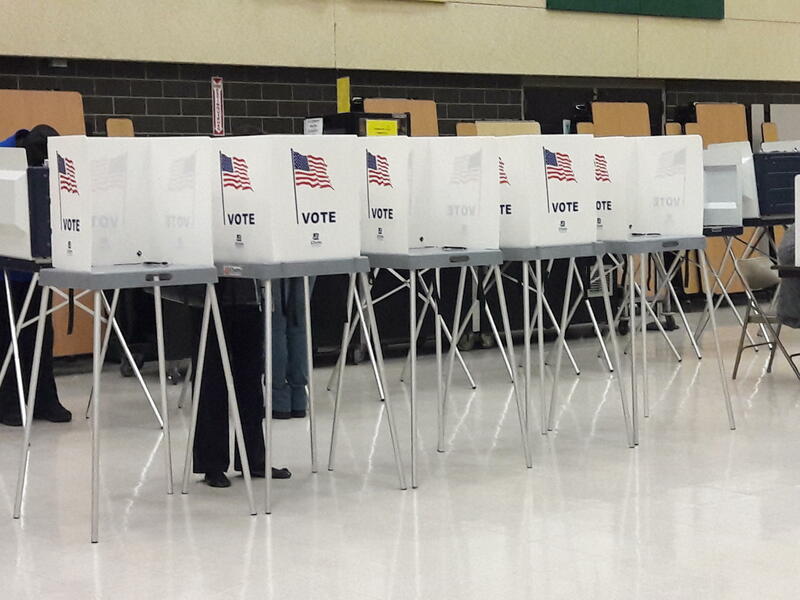 Voters approved funding for schools in Ann Arbor, Ypsilanti, and Kent County. Proposals for wind farms in Huron County were defeated. In Kent County, voters approved a 10-year regional enhancement millage for the Kent Intermediate School District. It's expected to generate $19.9 million in operational funding to all 20 school districts. The millage will add an extra $211 per pupil annually. Two proposals that would have allowed the construction of wind farms at the tip of the Thumb were defeated. The wind farms would have spanned several townships in Huron County. Unofficial results published by the County clerk's office show the measures were voted down by a nearly 2 to 1 margin. The future of wind turbines in Huron County goes before voters Tuesday. The county already has the largest number of turbines in Michigan, with 475 turbines already operating. Tuesday’s ballot questions would open the door to another hundred or more. That’s not what farmer Robert Gaffke wants. He raises cattle and sheep on his 200-acre organic farm in Port Hope. Gaffke doesn’t have any turbines on his property, but says the turbines are slowly spilling across the property line on his neighbor’s land. The blades make a noticeable wooshing sound. 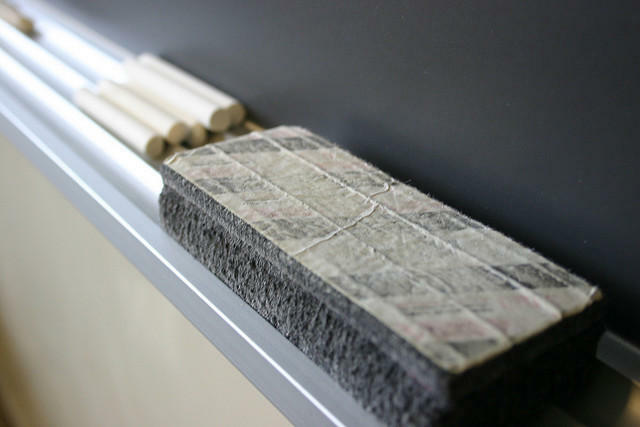 Last year, there were 41 school districts and charter schools with deficits. That number is down to 27 this year. And Michigan Superintendent of Public Instruction Brian Whiston says that number could be down to 18 districts by June. The first day of school probably isn't the best day to miss, but that's what plenty of students in Ypsilanti experienced on Monday. Holmes Elementary School and Ford Early Learning Center in Ypsilanti both started school last Monday, but roughly a third of students were absent. Both schools have waivers from the state to start earlier than September as a part of the balanced calendar, which is more effective than longer summer vacations. Yen Azzaro is with Ypsilanti Community Schools and she says the schools gave parents plenty of notice for the start of school.